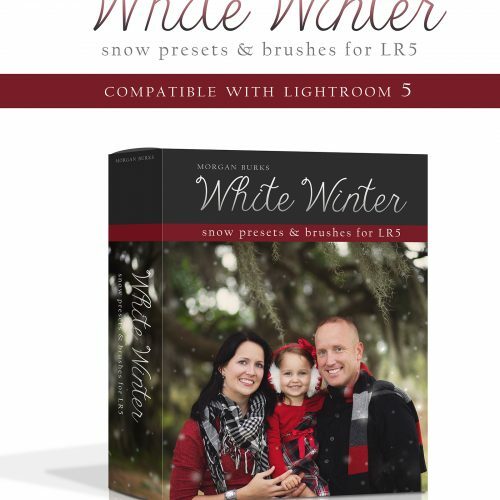 If you’re brand new to Lightroom Presets, you’ve come to the right place! 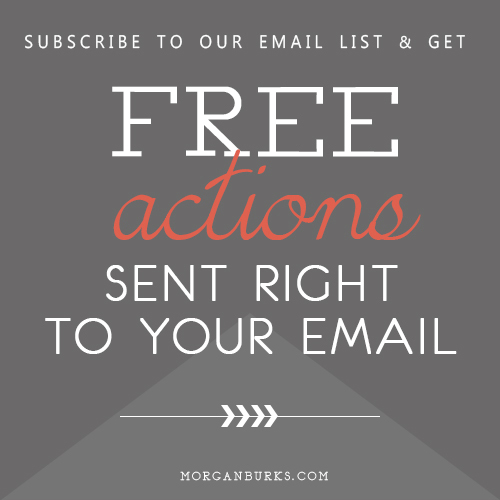 This post is designed to teach you everything you need to know to get started using them. Personally, I love that with Lightroom Presets, I can edit an entire image with just one click and then replicate that effect on the rest of the photos I need to edit. 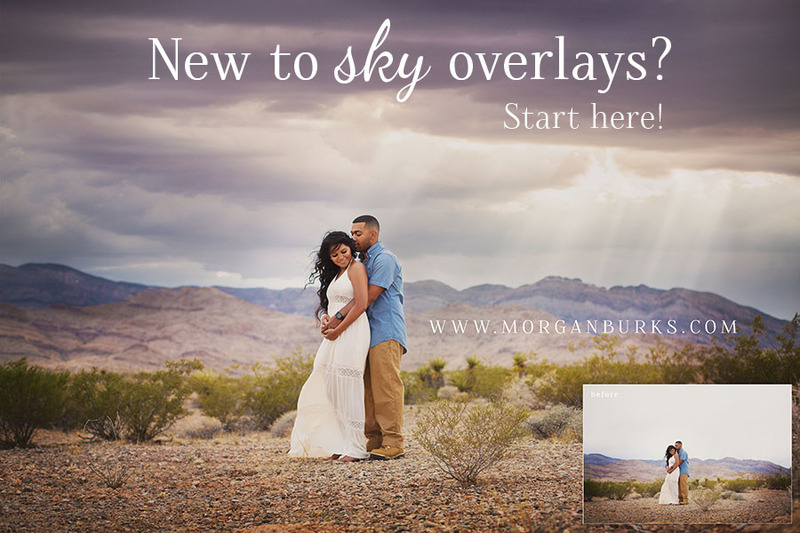 A Lightroom Preset is a recorded set of editing steps that you “run” in Lightroom. Once you click the Preset you wish to use, Lightroom quickly applies the recorded effects of that Preset to your image. Each Lightroom Preset can create an entirely different look or effect, and many times you can even add more than one Preset to your image. 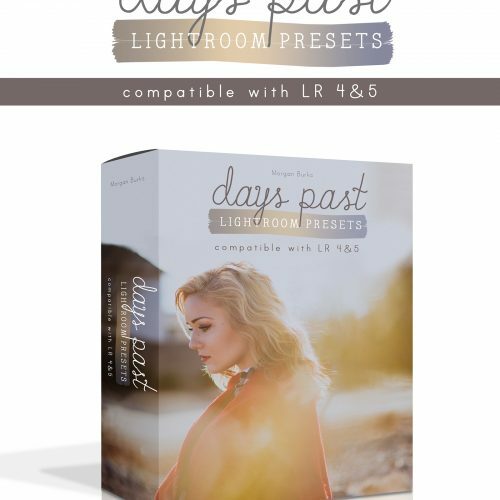 Lightroom Presets are great at helping to speed up your workflow because you can achieve an in-depth edit with just the simple push of a button! 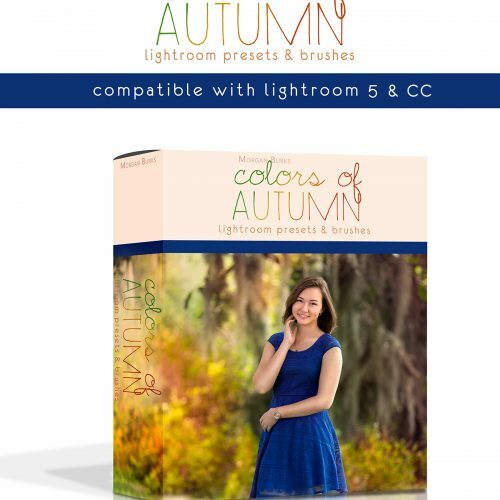 How do you install and use Lightroom Presets? 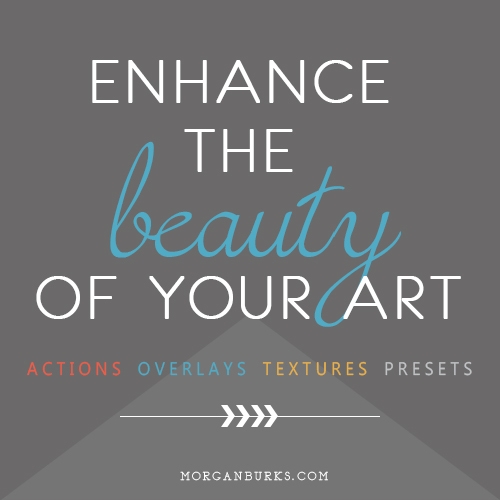 For step-by-step written instructions on installing Presets, click here . If you’re a visual learner, you can watch me install Lightroom Presets in the video tutorial below! 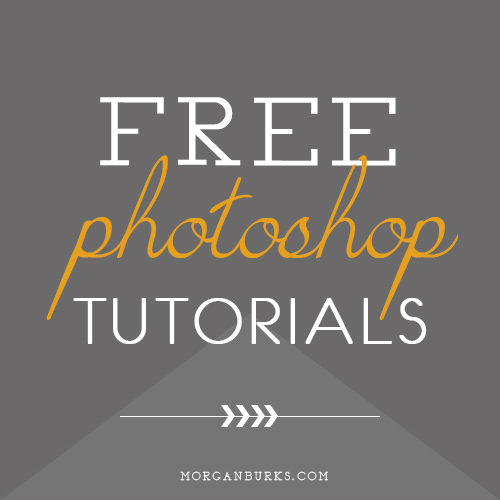 Click here for more tutorials on Lightroom Presets! 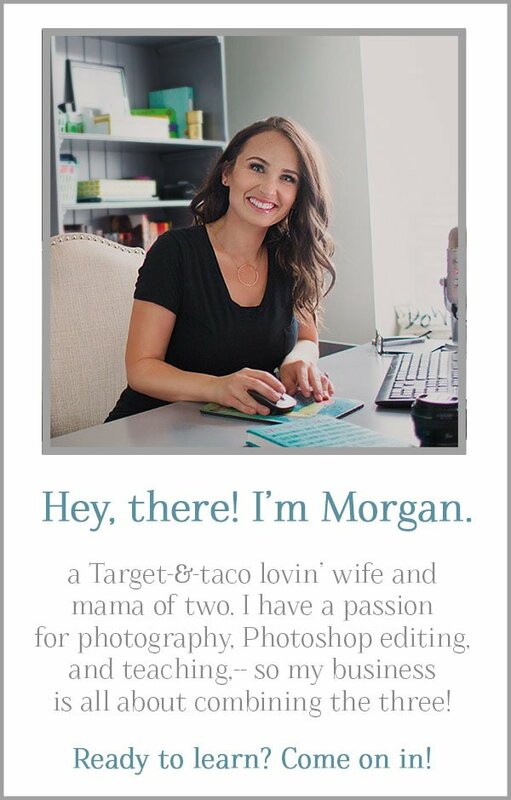 Where can I buy Lightroom Presets? 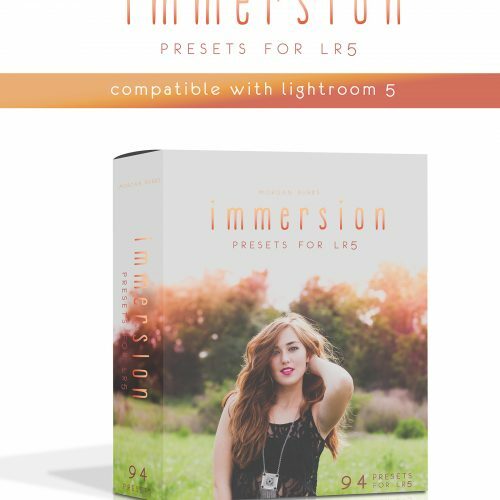 There are several collections of Lightroom Presets available for purchase in my shop! You can browse them below, or view them all here. 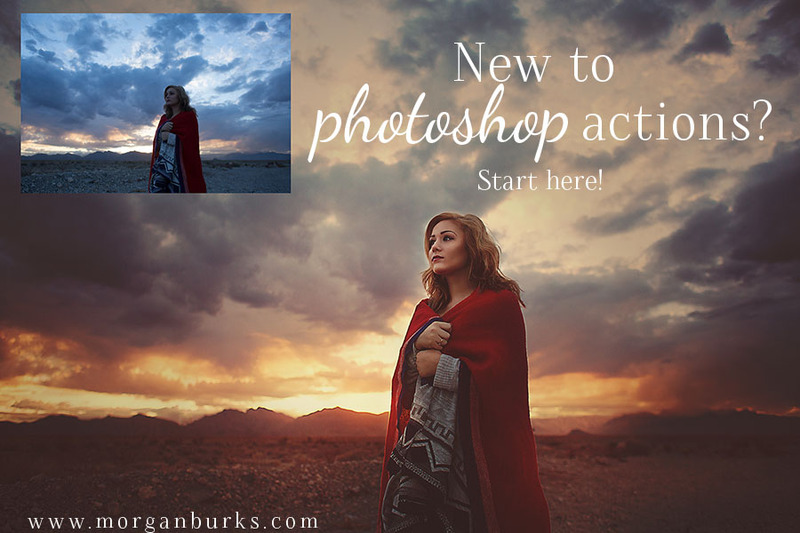 Click here to grab a Free Sample of Lightroom Presets!